Both the X3 from BMW and the Land Rover LR2 had been conceived decades ago thanks to the AMC Eagle, with its badly designed station wagon. However, this vehicle had unknowingly created a new auto segment, which would change the overall landscape of the automobile industry. People are in love with wagons these days. The recent craving for SUVs is an inheritance of the deeply imbibed love for wagons. The SUV manufacturers too, have caught this pulse and all the recent modifications to the vehicles are done to make these wagons more craved for. The BMW X3 and the Land Rover LR2 combine the inherent comforts of the wagon to that of a multifunctional truck. This article attempts to compare the performance aspect of these two vehicles. 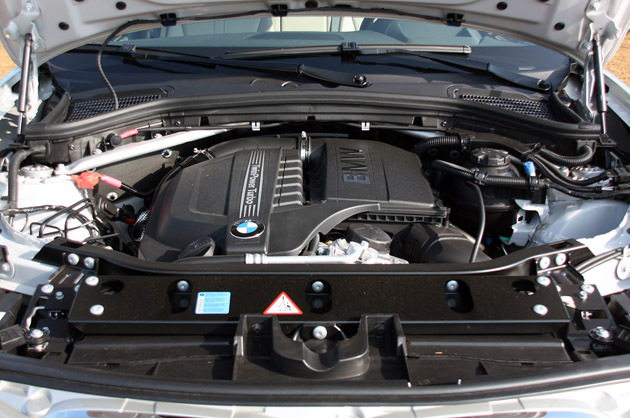 BMW has designed its vehicle to cater the aspect of all-weather utility of a road driven vehicle. 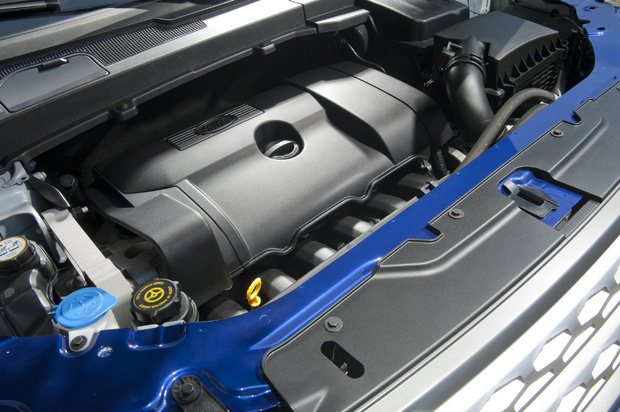 It is powered with a direct fuel injected 3.0 liter engine and produces power of 260Hp and torque 225lb ft. This is matched with an auto gearbox with six-speed gears. The Land Rover on the other hand focused its design, not on power but on making the vehicle all terrain friendly. It has a 3.2 liter engine generating power 230Hp and torque of 234 lb ft. The BMW has a precise steering that helps in the vehicle take crisp turns and a reduced steering effort when driven at lower speeds. The controlling is only a bit compromised during braking operations. The brakes in the Land Rover are much more precise, and ensure that the vehicle comes to a standstill within 117 feet, from a speed of 60 mph. The calibration of the steering with the suspension leaves a lot to be desired, though. 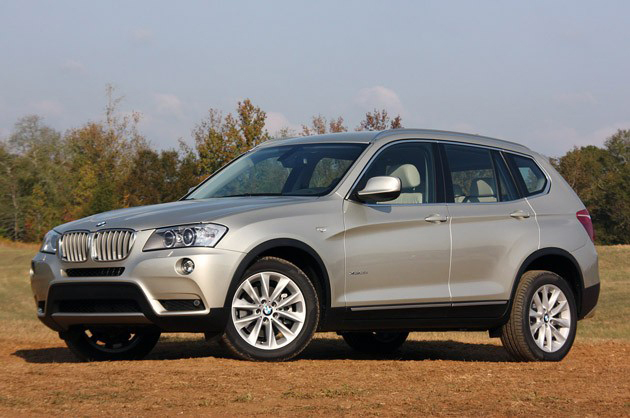 The power provided in the BMW X3 makes it an eager drive. The vehicle is responsive to the driver in a very favourable manner. 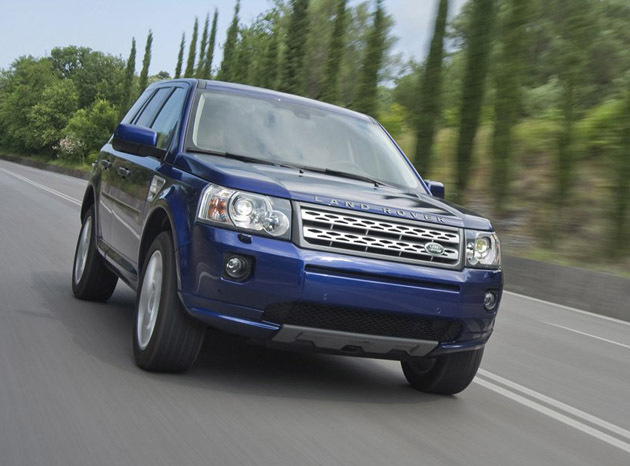 The LR2 however has a lack of thrust, which makes for less smoother driving. However, it is an adequate drive when the terrain is rough. 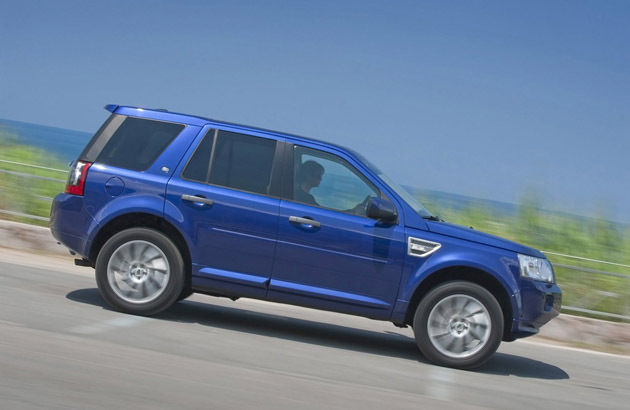 The livelier temperament of the BMW gives it an advantage over the LR2. The BMW X3 is faster moving to 60 mph from static position in just 7.2 seconds whereas the Land Rover LR2 takes 9.2 seconds to achieve the same feat. 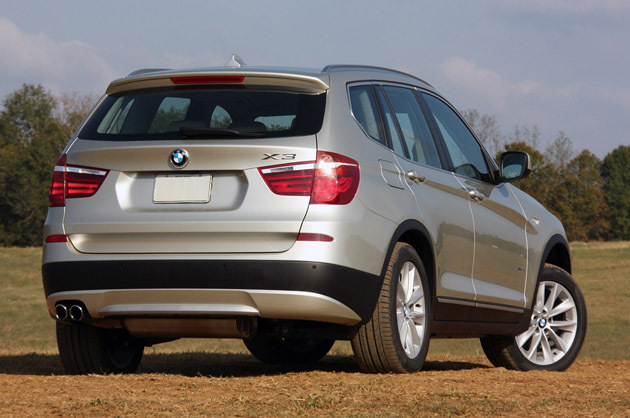 The X3 has a very good ground clearance and traction, which enables it to capably handle steep trails. However, the LR2 scores much better when it comes to handling and performance in an off the road scenario. 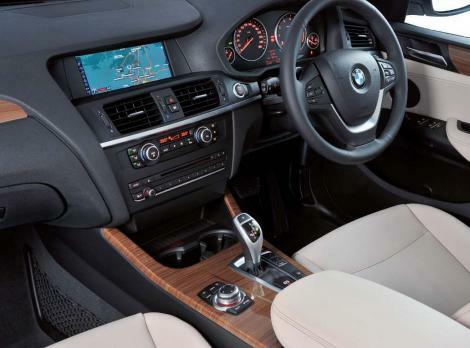 Though the BMW X3 has scored over the Land Rover LR2 in most of the aspects discussed, the pricing factor helps reduce this gap considerably as the latter is priced $8,025 lesser than the X3, which has a pricing of $47,975.